Every year I say I am going to read certain books and every year I still don't get around to reading them. 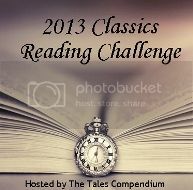 So, this year, I decided to create my own challenges, The Classics Reading Challenge and The Bucket List Reading Challenge. I know there are similar challenges out in the blogosphere but none of them really do what I want them to and I'm not a big fan of rules as I find them too restricting (obviously since that is what rules are!). My challenges are simple. 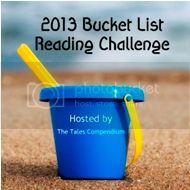 The books must be read between 1st January 2013 and 31st December 2013. You can set your own goal because these are personal challenges. You don't have to select your books beforehand but I would recommend at least picking half of them to start. This is for books such as To Kill A Mockingbird or 1984, the so-called classics that apparently 'everyone should read'. I'm not too strict about when the book is published or whether or not it counts as a classic, you can use your own judgement. I am ashamed to say that the only classic I have ever read is To Kill A Mockingbird, but I do really want to give some others a go. So I am aiming to read six classics this year: Brave New World by Aldous Huxley, 1984 by George Orwell, Catch-22 by Joseph Heller, Catcher in the Rye by J.D. 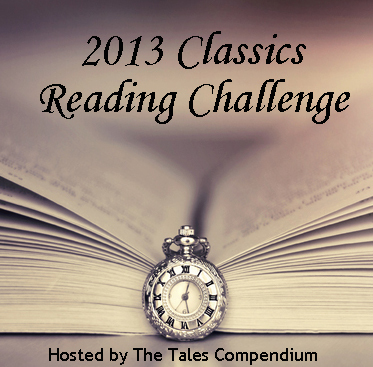 Salinger, Lord of the Flies by William Golding and I'll leave the 6th as a wild card for now. 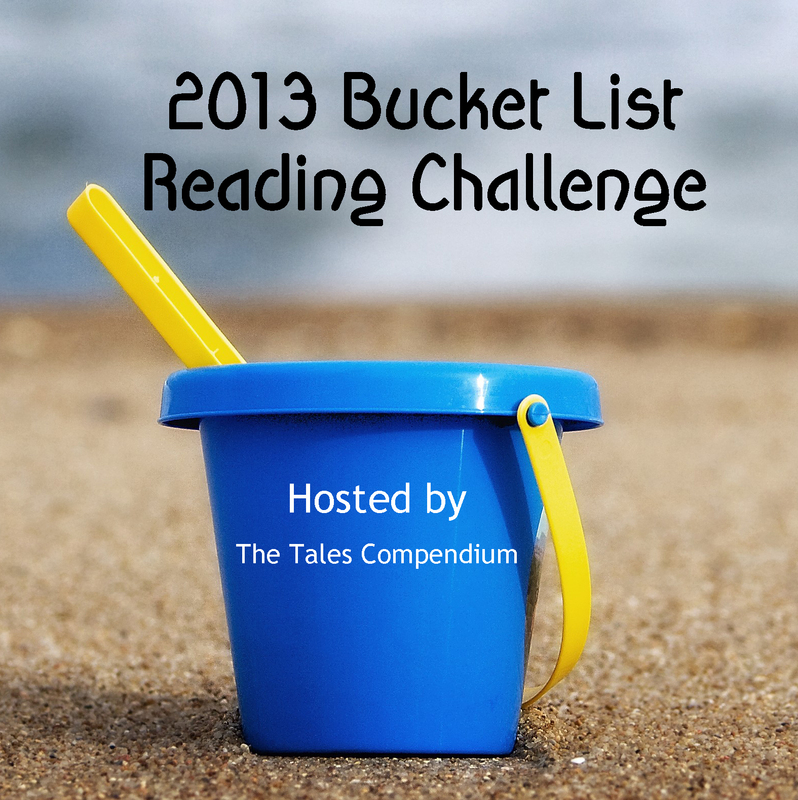 The Bucket List Reading Challenge. 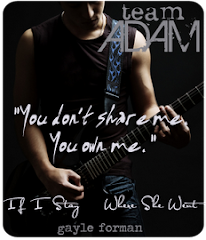 There are so many books that I want to read but just never have enough time to fit in with all the new releases. It gets to the point where even the new releases end up being over a year old before I get to some of them. 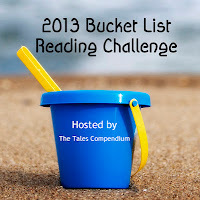 This challenge is to help me work through my TBR pile of over 250 books. There is no way I can read that many with everything else that goes on in my life, plus the new releases, but I am going to make a concerted effort this year to read at least 15 of them. Like I said before, there aren't really any rules except I'm going to say they can't be released in 2013. You can choose them now or as you go, but, you need to choose them all by 30th June 2013. My list consists of books such as Amy and Roger's Epic Detour by Morgan Matson, The Perks of Being A Wallflower by Stephen Chbosky, An Abundance of Katherines by John Green, Hold Still by Nina LaCour and All I Ever Wanted by Vikki Wakefield. If you would like to sign up for either of the challenges, add your details to the widgets below. 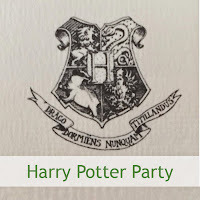 Everyone who signs up and completes the challenge will go into the draw to win AU$15 at The Book Depository which will be drawn at the end of the year.